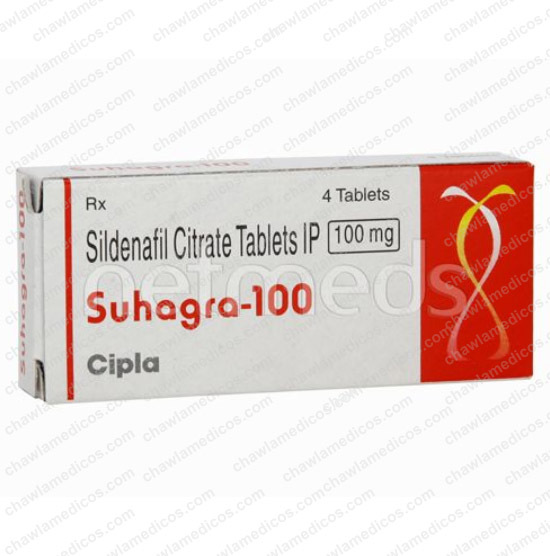 Suhagra Tablet – Sildenafil 50mg relaxes the smooth muscles present in the wall of blood vessels and helps in increasing the flow of blood in certain specific areas of the body. 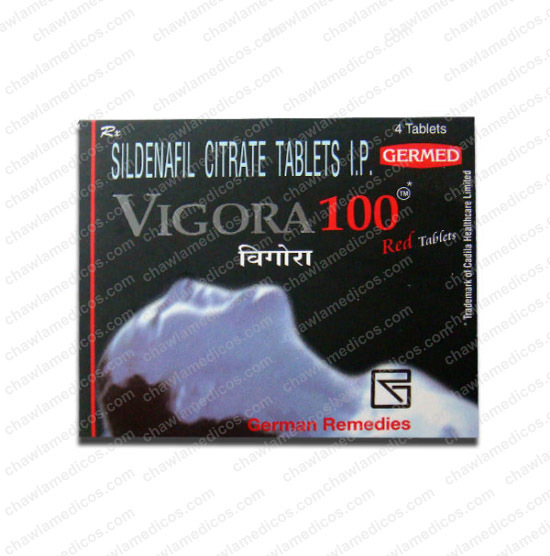 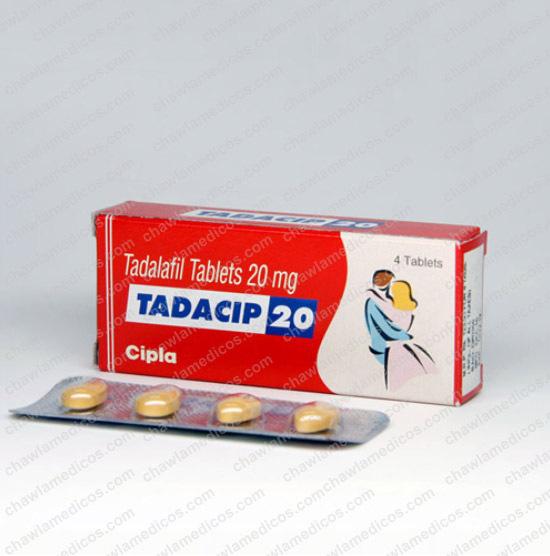 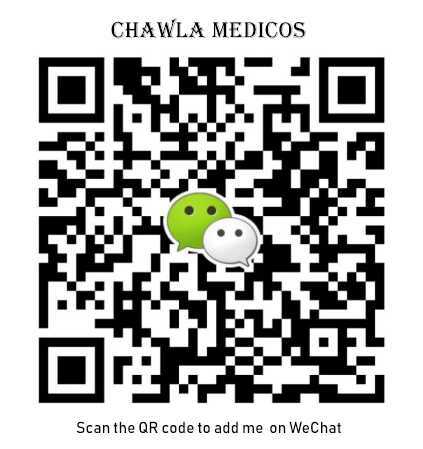 It is used for the treatment of erection disorders and Pulmonary Hypertension (high blood pressure of blood vessels connecting the lungs and the heart). 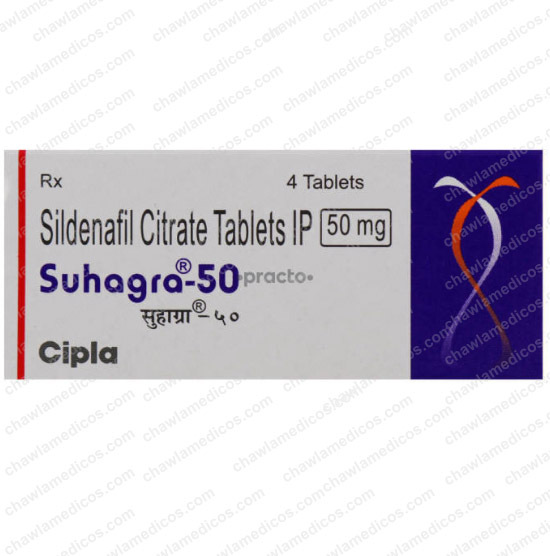 It is advisable to continue using Suhagra 50 MG Tablet till required without missing any doses. 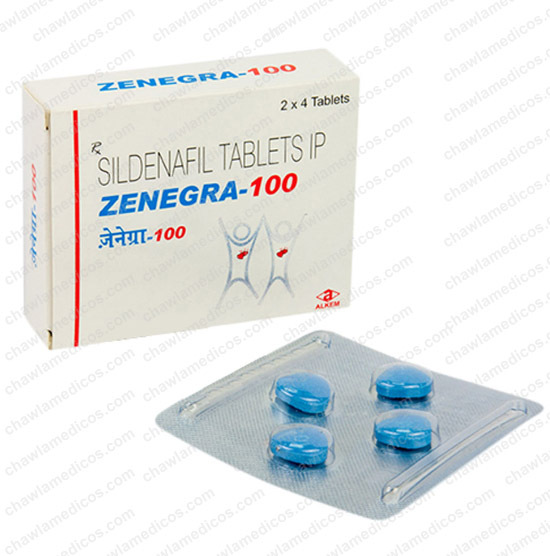 Also, you should not stop using it suddenly or change the dose without consulting your doctor beforehand.